Eons-old indigenous rock art, vast horizons, humpback whales, waterfalls, a flight over the Bungle Bungles, a specialist expedition team, luxurious surroundings and unobtrusive service – what more could you ask for on an Orion Kimberley voyage? How about a 15% to 25% reduction on 2012 season fares? 10 night Kimberley fares, usually from $9,100, start from $6,825 per person twin share if you book before 30 November 2011. Visit in April and May, following the annual 'Big Wet', to see the waterfalls at their most powerful. Late July and August is prime time to see some of the world's largest population of migrating Humpback whales as they return from Antarctic feeding grounds to rest and calve. 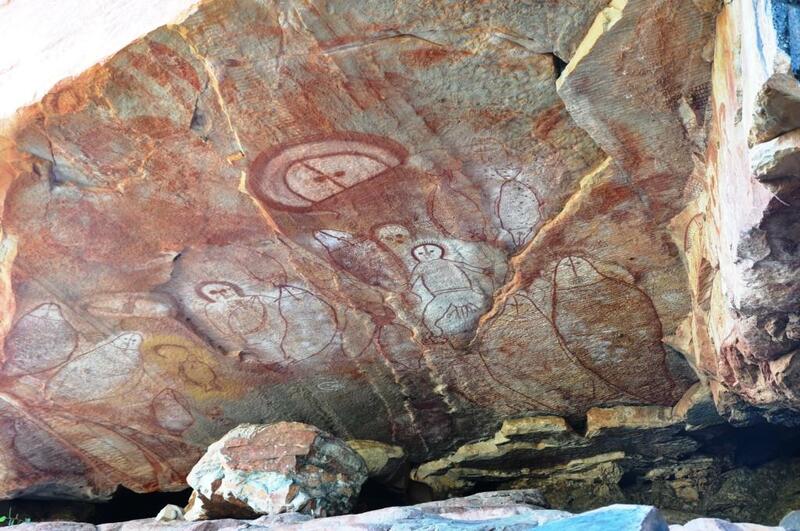 Enjoy Kimberley coast highlights including outstanding examples of pre-history Gwion Gwion and Wandjina rock art. 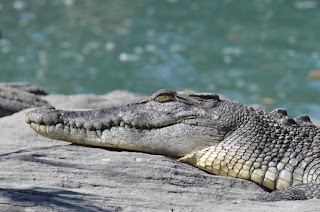 Land on remote islands and beaches, explore vast gorges, climb to the plateau next to the highest waterfall in the Kimberley, King George Falls, and venture up the Hunter River in search of saltwater crocodiles to photograph. PLUS, exclusive to Orion Expedition Cruises, enjoy a 2 hour Bungle Bungle Ranges flight-seeing excursion at no additional charge! The Kimberley, so ancient much of it pre-dates the existence of fossils, is recognised as one of the world's environmental wonders. This rare and pristine wilderness area, worthy of the highest levels of conservation and protection, has recently been nominated for World Heritage listing. These voyages are the perfect introduction to expedition cruising. Adventure, excitement and dramatic sea and landscapes combine with outstanding levels of service, cuisine and comfort that only Orion can provide. Select from 16 ten night Orion Kimberley Expedition voyages between mid April and September 2012: Darwin/Broome and v.v. including King George River and Falls, Vansittart Bay, Hunter River (for Mitchell Falls), Montgomery Reef and Raft Point, Talbot Bay/Horizontal Waterfalls, Crocodile Creek, Nares Point – refer to specific itineraries for details. Fares: Depending on the Kimberley voyage selected 2012 season fares start from $6,825 per person twin share – reflecting applicable 25% discount if booked before 30 November 2011 - for an ocean view Category B Stateroom including all meals, lectures, inclusive shore expeditions, Bungle Bungle flight (or alternate Ord River excursion), gratuities and port fees. Regular air connections provide convenient embarkation and disembarkation in Darwin or Broome.